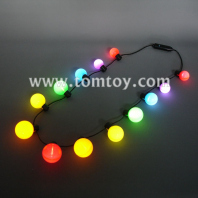 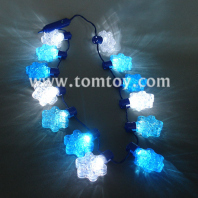 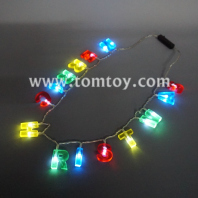 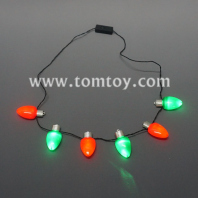 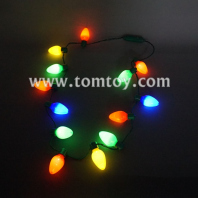 Enhance your merry Christmas celebrations with these quality multi colored Christmas lights necklace. 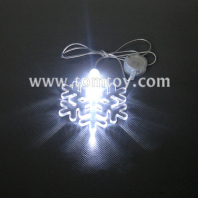 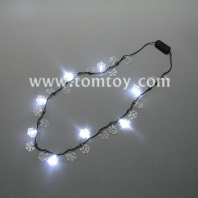 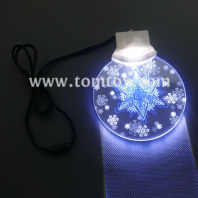 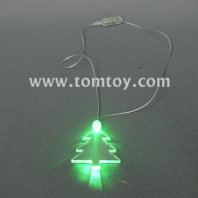 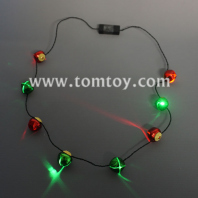 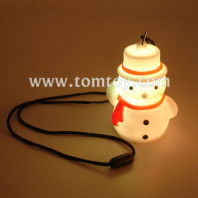 Easy to use this flashing Christmas necklace just press one button to go through the light flashing options, batteries conveniently included. 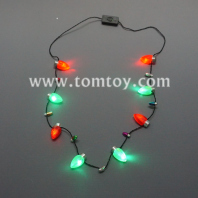 Fun for for both kids and adults to use this colorful light up necklace as a festive Christmas accessory to your costume or ugly Christmas sweater This cool light up holiday necklace is great to use as an addition for your Christmas decorations, or hand it out as a gift, party favor and more.